Cornwall campus for student nurses in the Faculty of Health and Human Sciences, and students in the Peninsula School of Dentistry. The Knowledge Spa is the Cornwall campus for student nurses in the Faculty of Health and Human Sciences, and students in the Peninsula School of Dentistry. 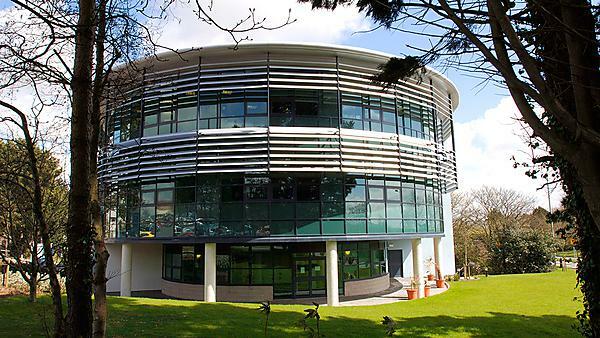 Based in Truro on the site of the Royal Cornwall Hospital, Treliske, it provides modern, high-quality facilities to ensure excellent delivery of health education and training. Purpose-built clinical skills laboratories, including home and ward settings, allow students to put their learning into practice in the most realistic surroundings possible, and the open access library provides well-equipped space for teaching and research. 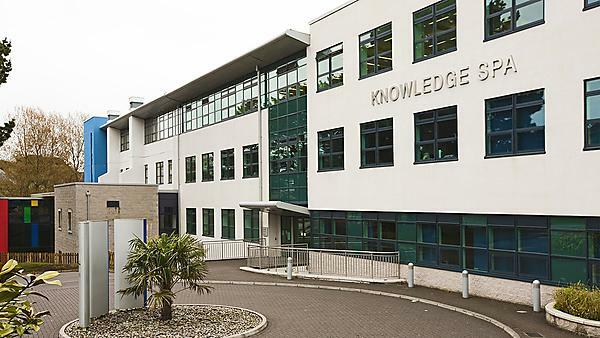 The Knowledge Spa is also home to the Truro Campus of the University of Exeter Medical School, as well the Royal Cornwall Hospitals Trust Departments for Learning and Development. The city of Truro provides rail and bus links across the country and is only ten miles from Newquay International Airport, where there are regular flights to UK and European cities. Newquay is also at the heart of the international surfing community with several famous beaches.